Chatham Property Maintenance demonstrates the benefits of Pine Straw Mulch for plant beds. We installed long needle pine straw a home in the Chapel Park Community of Berwick Plantation located in beautiful Savannah, Georgia. 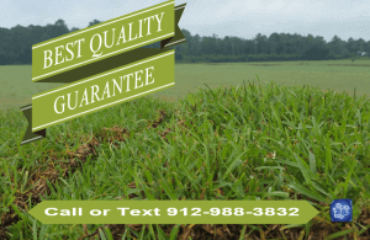 No other mulch products with provide the coverage of pine straw. This job took 8 bales to complete so as you can see in the pictures below long needle pine straw provides excellent coverage.